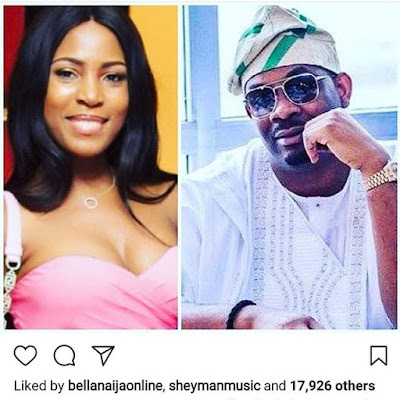 After Banky W proposal to her Fiancee Adesua, the Mavin CEO Don Jazzy took to his twitter page with a tweet that he has written a nice script and he thinks Nigerian popular Blogger Linda Ikeji who is also single at 36 will be a good actress, and the popular blogger immediately replied with a wink that she is a good actress and she will act very well.. So, this has seriously disturb the internet and many people are suggesting that Don Jazzy is trying to hook up with Linda and people hoping it works out well for both of them. Peter of P Square took to his Instagram page with a caption and vowed to sponsor Don Jazzy/Linda Ikeji's wedding if both prominent celebrities will get married... 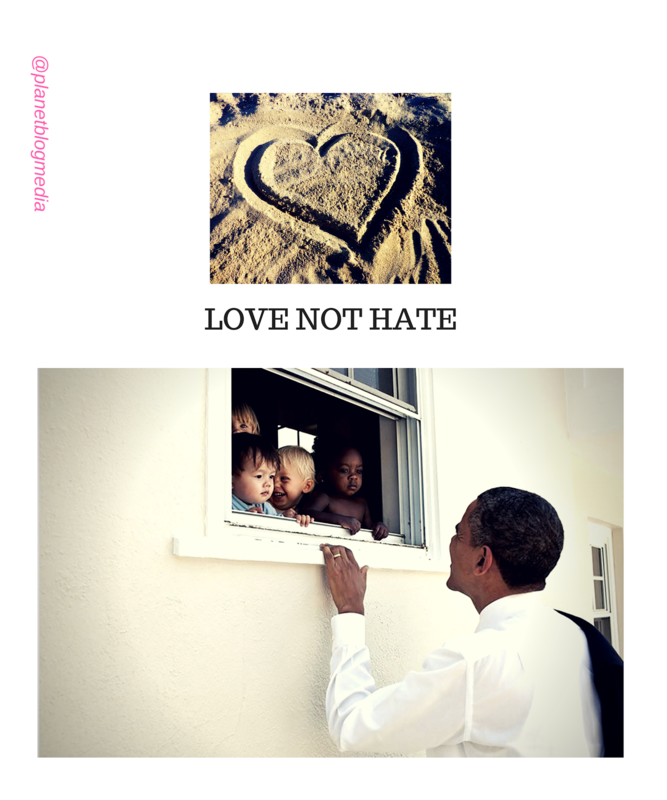 Many Nigerians/Africans hoping to see them married soon ..